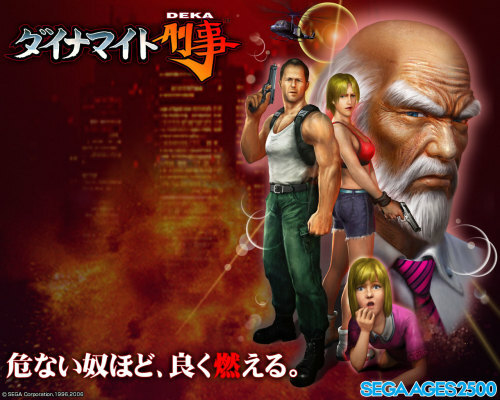 Seven years after it’s initial arcade release, The House of the Dead 4 has been made available to home console users for the first time. This digital release also includes extra features, such as the extended ‘Special’ story events and PlayStation Trophy support. 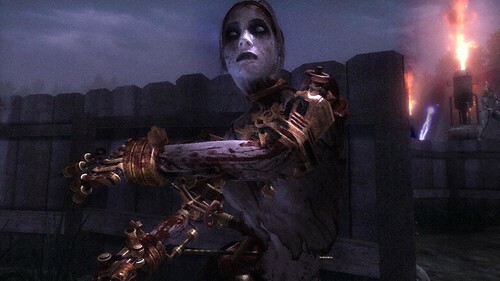 Like The House of the Dead III before it, although it is a lightgun game intended for the player to physically hold a fake gun and aim at the screen, players are given the option to use the standard DualShock 3, SIXAXIS controllers or the PlayStation Move motion accessory. Available exclusively for download on the PlayStation 3 at 10 USD, members who subscribe to Sony’s PlayStation Plus service can subtract a percentage of the game’s total price off for a limited time. The European PlayStation Store will be updated sometime later today. Be sure to check out the exciting new launch trailer after the break. A very brief demonstration for The House of the Dead III is available now for PlayStation Plus subscribers on the PlayStation 3’s newly titled Sony Entertainment Network. The demo only allows players to use one credit and have one health point, making it very short and challenging. 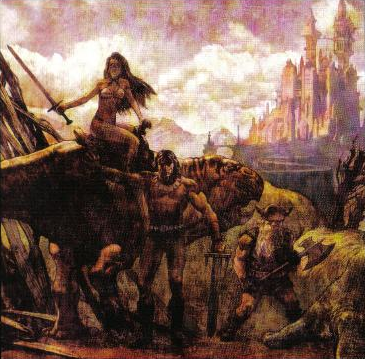 The full game will allow players to customize these features, however. The title supports the use of standard DualShock 3 or SIXAXIS controllers, but is designed with the PlayStation Move peripheral in mind. Due for release on February 14th for North America (Valentine’s Day) and soon after for PAL regions, the game will cost $7. Purchasing the game before February 28th will unlock a special avatar picture for your PlayStation account, whilst PlayStation Plus members will receive a 30% discount and a special The House of the Dead III theme for their dashboard. 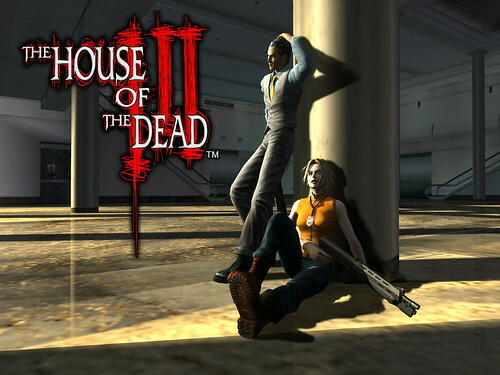 After the release of The House of the Dead Overkill Extended Cut on the PlayStation 3, fans of the THotD series and owners of the Move motion controller have reasons to smile once again. 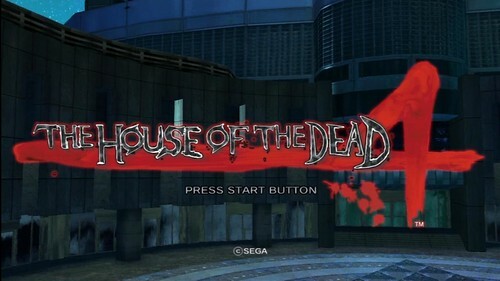 SEGA has announced the release of The House of the Dead 3 and 4 on the PlayStation Network. 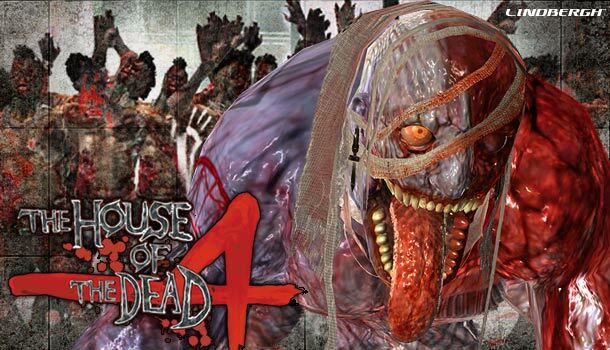 It marks the first time House of the Dead 4 will be available on a home console. 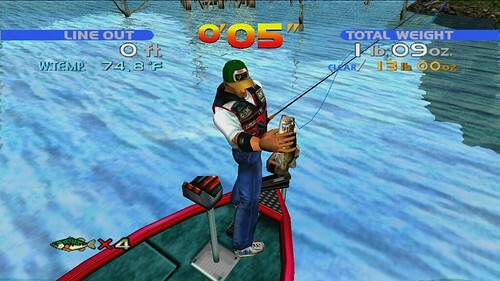 The feature set is the usual from this kind of release: improved graphics and resolution, and trophies. It’s not known whether these versions will support the regular controller, but it’s quite likely as Overkill Extended Cut did as well. 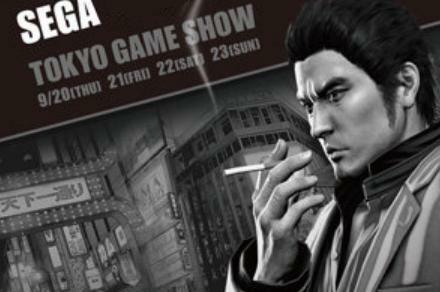 The House of the Dead 3 will be released on 7th February while the fourth game is set for sometime this Spring. Rise of Nightmares, the latest game by Ryuta Ueda (best known for his work on the Panzer Dragoon, Jet Set Radio and Yakuza franchises) and the first survival horror themed Kinect title for Xbox 360 was released today. It will be released for other territories within the following weeks. Rise of Nightmares has been received well critically. After the break are the latest trailers.